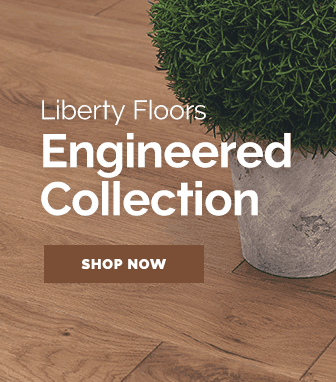 Here at Leader Floors, we're confident that you will be fully satisfied with our flooring products, but if our experience has taught us anything - it's that a project doesn't always go to plan. 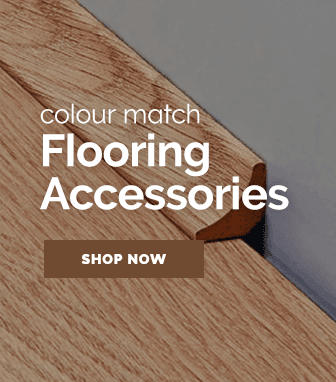 We realise that choosing a new floor online is not as simple as it may seem at first and even if you get the right product, there's not always a guarantee that the colour will suit when it arrives. This is why we offer 30 day no-nonsense returns as standard at Leader Floors. 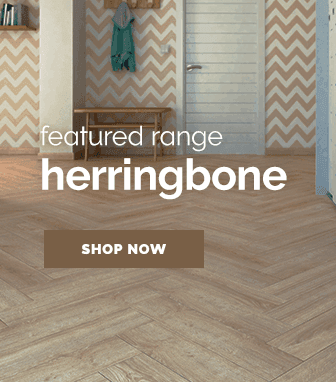 So that you can purchase a brand new floor from our website, safe in the knowledge that if you change your mind, you have plenty of time to return it to us. 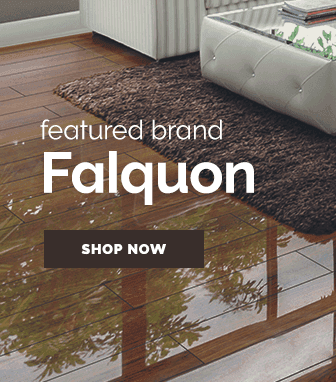 It's really important to us that you're fully satisfied with your Leader Floors purchase. If you're not totally happy, then you can return it to us, for up to 30 days after you have first received all of the goods. We will give you a full refund back to the same payment method that you used to place the order and ensure that you're fully satisfied with our resolution. If you unwanted goods were received outside of our 30-day cooling off period, we we may be willing to authorise an extended period in which you can return the goods. Please ask our cancellations team for permission. Please note in this case we will apply a 15% re-stocking charge, which would be deducted from your final refund once the goods are safely returned. 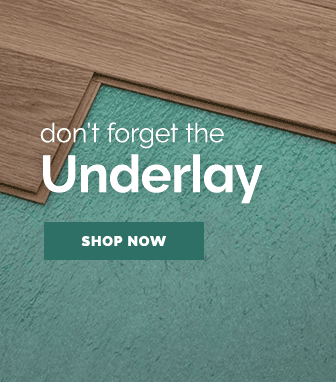 In the unlikely event that you're not fully satisfied with your Leader Floors purchase, please email us, make sure to include your order reference number and we'll do our best to ensure that a resolution is reached. If you have decided that the goods aren't what you wanted and you change your mind, then you are responsible for returning your goods to us. In this instance, you would be responsible for the cost of returning the item to us. We recommend all customers return goods using a fully insured service, to cover yourself in case of loss or damage, if the goods are damaged in transit when being returned, then we will be unable to offer a refund. We are able to advise on a selection of courier services (below) which you can use in order to get the items back to us. So please contact us if you're not sure who to use! Of course, if there are any problems with your order which are out of your hands, such as damages, manufacturing faults or discrepancies then we will take full responsibility for a return to us. We do ask that all problems are reported to us within 48 hours of receiving the goods, in order to ensure that we can replace/refund. In most cases, we will ask that you forward on imagery of any damages or faults via email, with your order reference number - this allows us to quickly resolve any issues. Please note, when damages occur we will first offer a full replacement - refunds can only be given when no replacement product can be supplied. Damage due to misuse, alteration to the product, or negligence is not covered under our returns policy and refunds cannot be given if these terms are breached. For full details of our delivery service and more info on reporting faults/damages to your flooring, please see our delivery service page. If you are not fully satisfied with the goods which have arrived, but would like to exchange for new items rather than a full refund, then we suggest that you speak to our helpful product team who will be able to advise the best course of action. In some cases, we may be able to ship new items and swap-out the original products, however, this depends on the type of issue that is reported. If you would prefer, you can also return items yourself to our store. If you wish to do so, you must be accompanied by a copy of you order acknowledgement and we request that you please bring a photo ID (Drivers License or Passport). A refund will be given following the usual procedure, with the amount paid being credited back via the original payment method, as outlined above. We are unfortunately unable to process any refunds in cash, unless the order was originally placed in store via a cash payment. Refunds can only be processed back onto the original payment method. Any items which have been returned to us damaged will only be stored in our warehouse for up to 28 days for salvage. If we have not been advised otherwise within this time frame, the goods will be deemed unwanted and will be discarded. 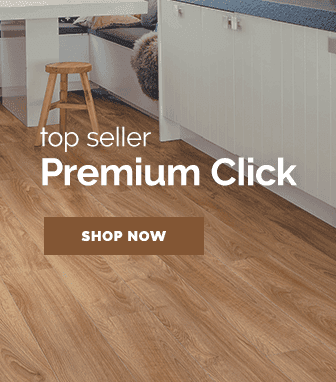 As is the nature of the type of products which we offer here at Leader Floors, there are a select few items which we cannot accept returns on. These items include personalised, bespoke or special order items, all of which will be clearly labelled as non-returnable before purchase. Of course, in cases of faulty or damaged goods, then there will be some circumstances where we may be able to accept a return on these goods. Please note, we may choose offer a store credit to be used against a future order on our website in these cases. If you're unsure which category your purchase will fall into then contact us, we're here to help! After we receive notice of your wish to return or cancel your order, we will always respond to your original enquiry within 24 hours. Once we have established how you wish to proceed we can begin the returns & refund process. If you are returning goods to us at your own cost, we will always provide a full refund whenever the goods arrive back to us. This is because we always check to ensure goods are in a re-sellable condition and can be returned to stock. If goods are damaged or faulty, then we can refund the goods as soon as they are collected from you, even before they arrive back to us. 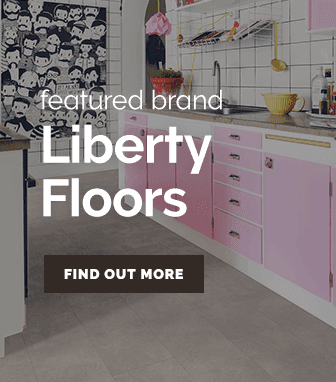 Under the United Kingdom's Consumer Contracts (Information, Cancellation and Additional Charges) Regulations, you have the right to cancel your order for any item purchased from Leader Floors and receive a full refund (Does not apply to special order items, see above). Order cancellations must always be made in writing, stating your order reference number, within 30 days of delivery of your full order. This can be sent via email or by post to the address listed below. Once you have requested to cancel your order, goods should be returned to us as noted above under the heading. After your goods are received or collected (as outlined above), we will be able to process your refund. All refunds will be processed back onto the original payment method within 72 hours. After a refund is processed on our system, you will be emailed written confirmation of the transaction reversal and new order status "Order Refunded". While we aim to process all refunds within 72 hours, please allow up to a further 14 working days for funds to appear in the original payment account. We will always email you a return merchandise authorisation note whenever you are returning goods, if you have lost this or need to request another, then please contact our returns team. Contact our returns team during office hours and we're here to answer any questions you may still have.